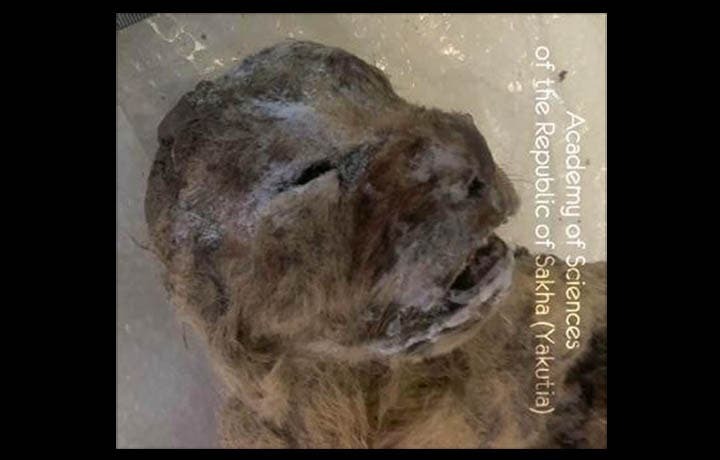 Paleontologists have unearthed two spectacular cave lion cubs, preserved by the permafrost in the Sakha Republic, also known as Yakutia. The last glacial period, popularly known as the Ice Age, was the most recent glacial period within the Quaternary glaciation occurring from 100,000 to 12,000 years ago. At the end of this ice age, several species couldn’t adapt to the changing conditions and went extinct – the so-called sabre-tooth cat, wooly mammoth and cave bears among them. 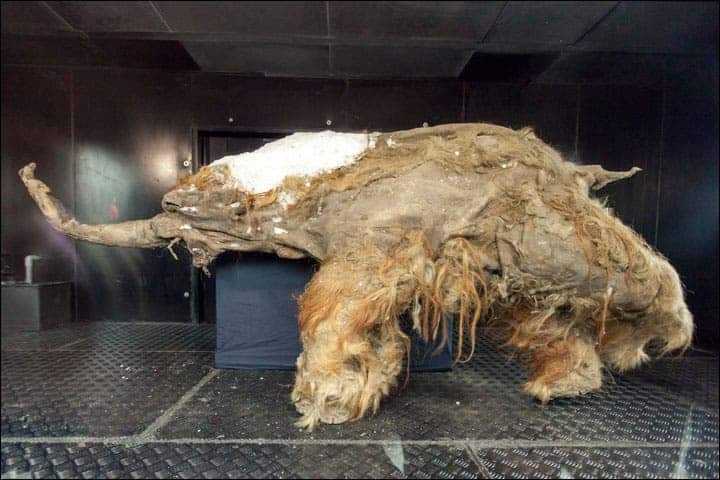 Another, perhaps less known species that went extinct at the end of the ice age was the cave lion. Cave lions looked more like today’s tigers, although genetic analysis revealed that they are more related to modern lions than tigers. These active carnivores probably preyed upon the large herbivorous animals of their time, including horses, deer, reindeer, bison and even injured old or young mammoths. Some cave paintings show them hunting together in a pack, and likely took cover in caves – hence the name. Most of their bones were found in caves, and there is a pretty good fossil record of them. However, these are the most well preserved fossils ever found. They may very well be the best preserved fossils in the world. ‘The find is sensational, no doubt,’ said a source close to the discovery. It is known the remains are free of dangerous infections such as anthrax following initial microbiological analysis, but no other significant details or pictures will be released before the official presentation, which will take place sometime in November. Like many other animals, they went extinct at the end of the ice age, but their case is a bit more mysterious – they had all the chances to survive the environmental change. 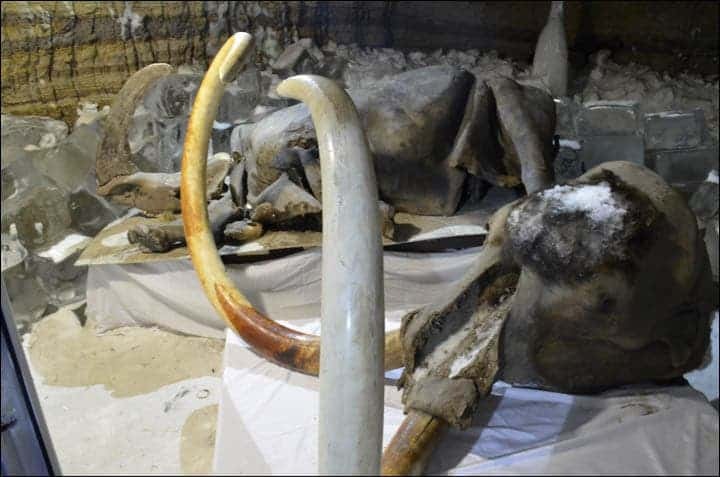 They had few, if any predators, they were smaller than herbivores and better prepared for warmer temperatures and were not prone to getting bogged down in swamps, like wooly mammoths or rhinos. These cubs might answer that question. Paleontologists also made other remarkable findings in the area, which will be presented together at the same presentation in November.